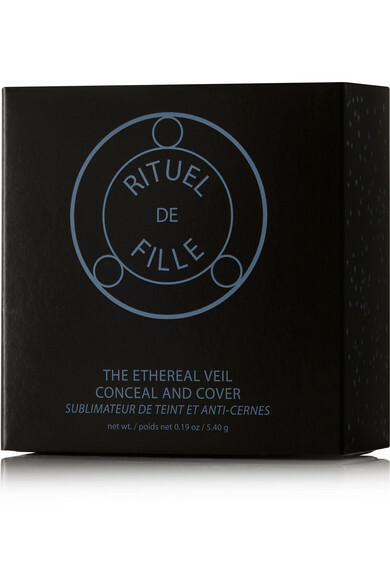 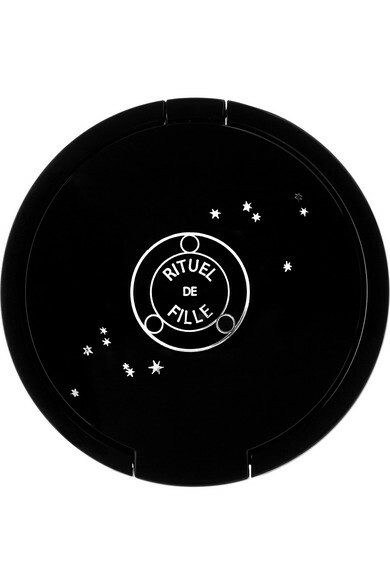 No need to worry about blemishes and dark circles before an important event - Rituel de Fille's 'Ethereal Veil' concealer has you covered (literally). 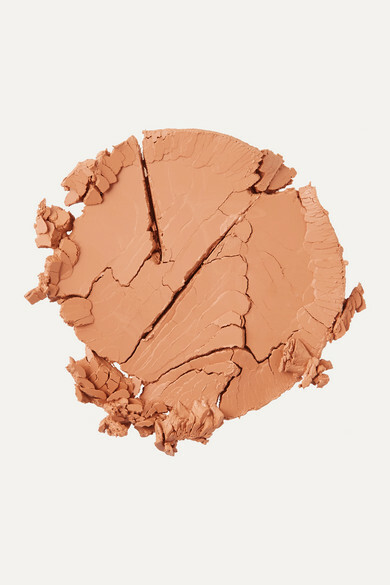 Developed for a creamy, easily blendable texture, it instantly camouflages imperfections and can build to full coverage. 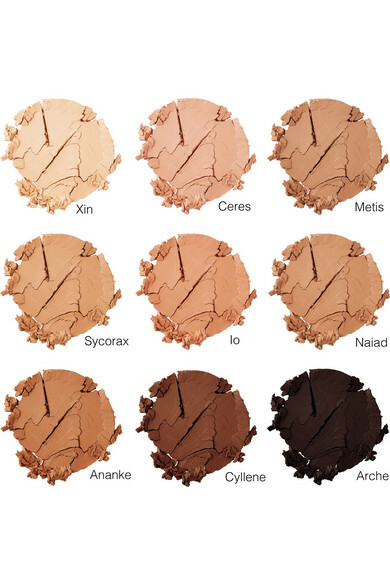 Plus, it's made from 99% natural ingredients.